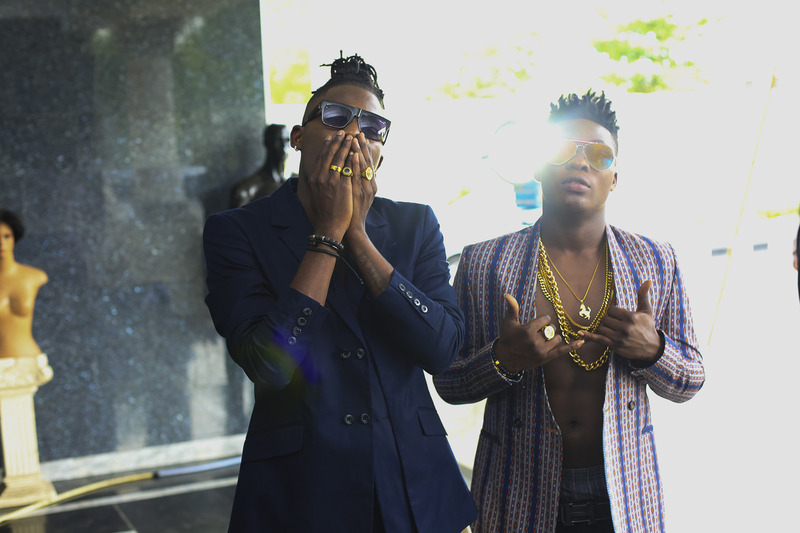 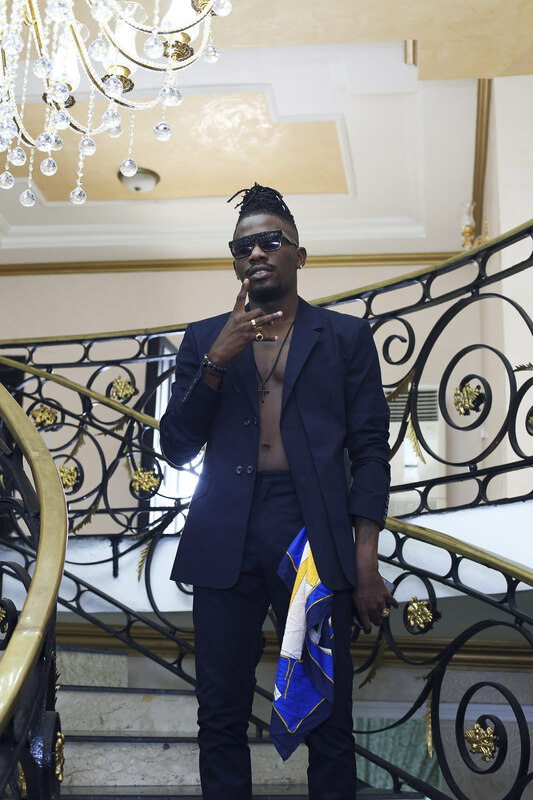 Tinny Entertainment rapper, YCEE has shot the official video to his smash hit single “Link Up” featuring Mavin Records singer Reekado Banks. 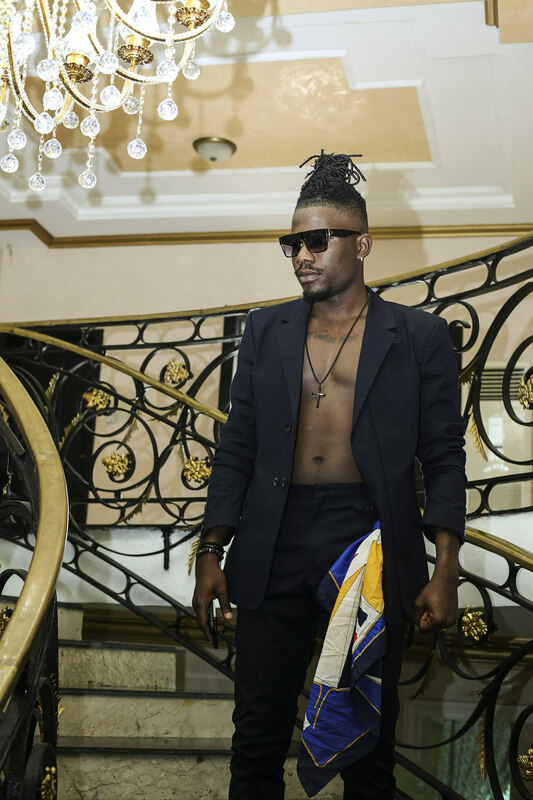 Link Up is off his debut E.P titled The First Wave, which will be released under the Sony Music Entertainment umbrella. 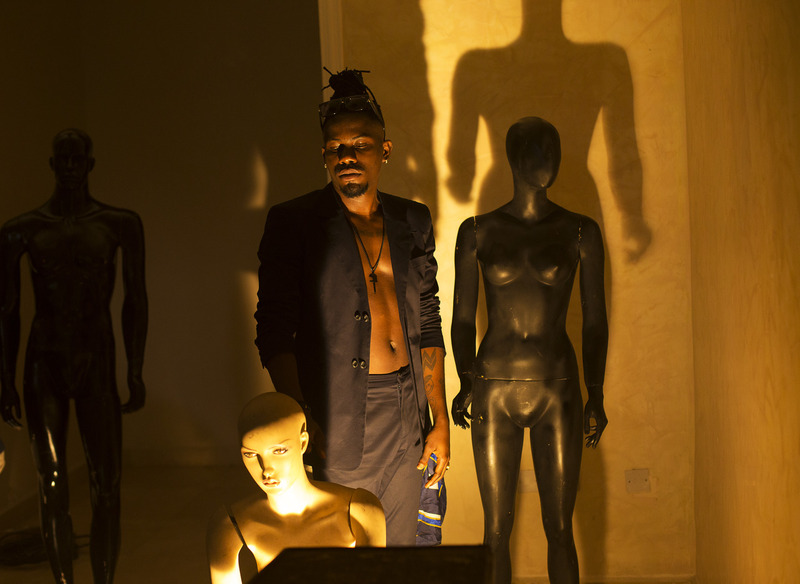 The video was directed by MEX Films and drops on the 20th of January.